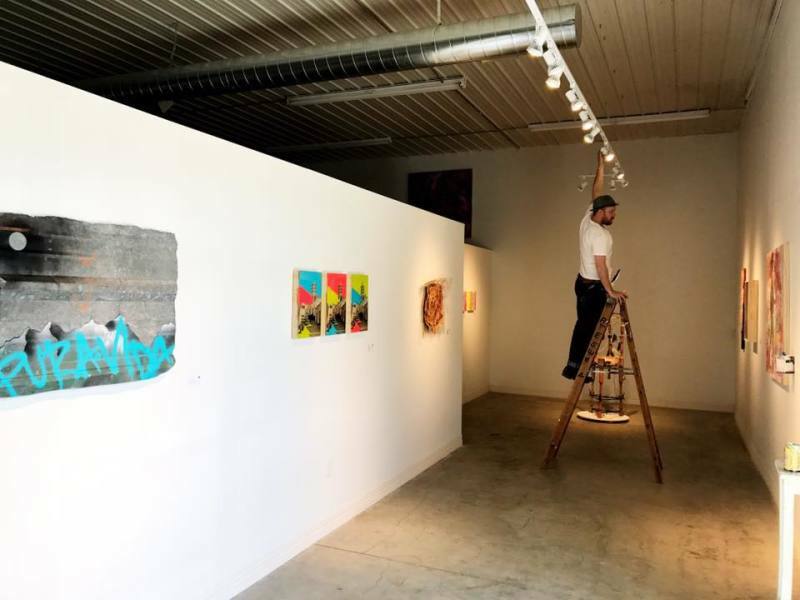 Located within the Warehouse Arts District at 720 E 9th Street #7 in Lawrence, KS, this space is ideal for making, showing and engaging in all aspects of art. With artist studios, a music recording operation and collaborative space/gallery, the potential for creating at all scales is practically limitless. SeedCo is envisioned as a creative factory/laboratory with each of the resident artists bringing their singular artistic identity and prowess to expand and delve deeper into conception and production. At the heart of this project is a conscious intent to transform post-industrial space into a fluent medium all its own, specifically designed to transcend temporal and spatial values and condense them to create a heightened sensory experience. A multi-disciplinary approach emphasizing cooperation, collaboration, and community involvement and encompassing elements from fine art, sculpture, graphic design and production, music and recording, fashion, construction, digital media, and street art, the scope of this endeavor is far-reaching, but the flavor is distinctly home-grown. 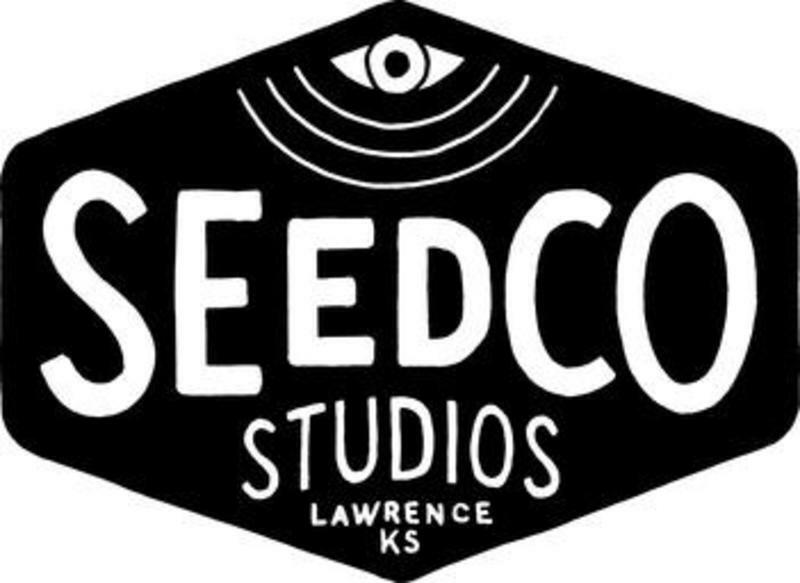 With its placement in the center of historic redevelopment, SeedCo Studios has the chance to act as a catalyst for creative growth, not only in Lawrence proper, but radiating outward into the surrounding regional area and beyond.